DBHS senior Tanya Yang was surprised by the company during orchestra class. Even before heading to school on March 23, Diamond Bar High School senior Tanya Yang had suspected something was up. Her mother kept pushing her to tie up her hair—believing it improves Yang’s appearance—and band director Steve Acciani was adamant on not letting her leave the band room. 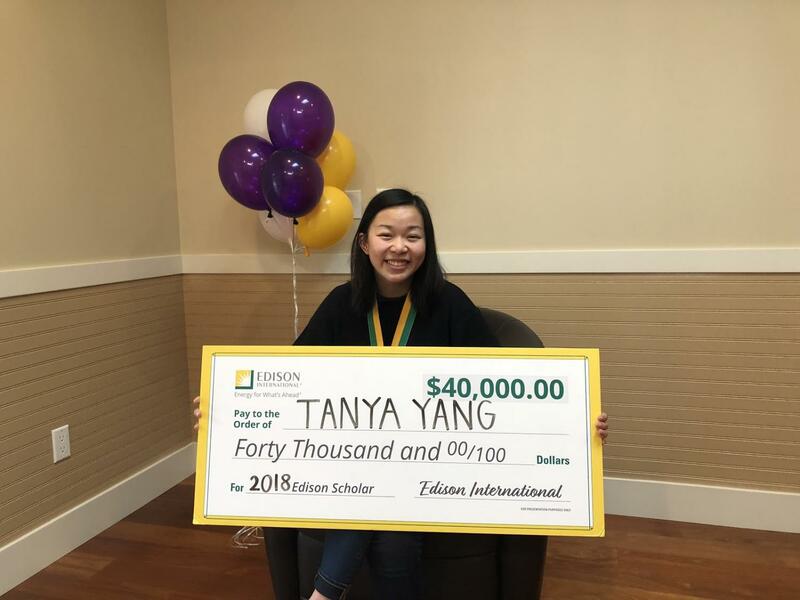 Yet, even with her suspicions, Yang couldn’t believe her eyes when representatives from Southern California Edison walked into the band room and presented her with a check for a $40,000 scholarship. Each year, the Edison Scholars program awards $40,000 scholarships to 30 high school seniors across Southern California planning to pursue STEM majors in college with ideas to change the world. “It was just kind of surreal to realize that more than my mom and dad and GLC—all these supporting individuals—there was also a scholarship committee who wanted me to actually be in the action of fulfilling my dreams,” Yang said. Yang first discovered the program her freshman year when she saw two DBHS seniors receive the prestigious scholarship. As part of her application, Yang had to submit two essays about a challenge she faced and her aspirations for the future. Additionally, she sent in a short supplemental video once she was chosen as a finalist. While she isn’t sure what specifically made her stand out among the thousands of applicants, she points to her emphasis on realizing her dreams. While Yang was recently accepted to top colleges like MIT and Stanford University, she has not yet committed to a school to attend in the fall. 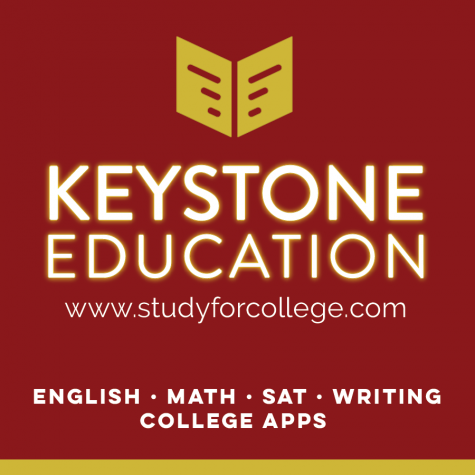 However, having already been offered financial aid packages by colleges on top of her Edison scholarship, Yang will face few financial challenges at whichever college she chooses.